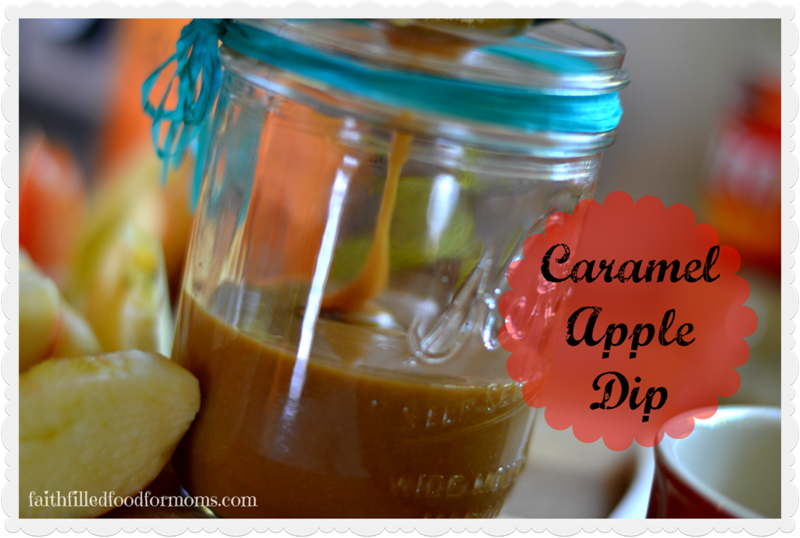 I can hardly stand seeing all of the deeelicious treats all over the internet! 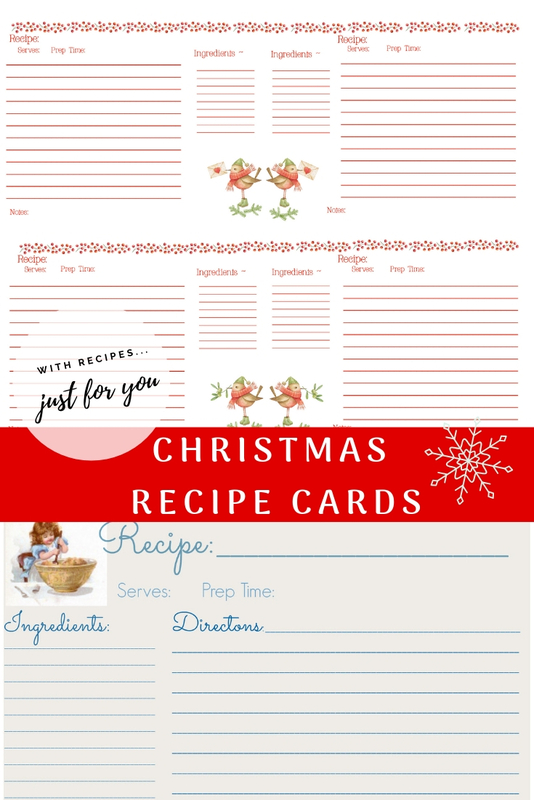 I created these special Printable Christmas Recipe Cards so that you could share the recipe with the yummy gift too!So much goodiness and Christmassy stuff! It would be a shame to let all of those Christmas recipes slip by without making some of them and giving as gifts don’t you think? Besides pretty packaging we definitely need some super pretty recipe cards too, don’t you think?! 2 Click here or on the picture above for your free recipe card. 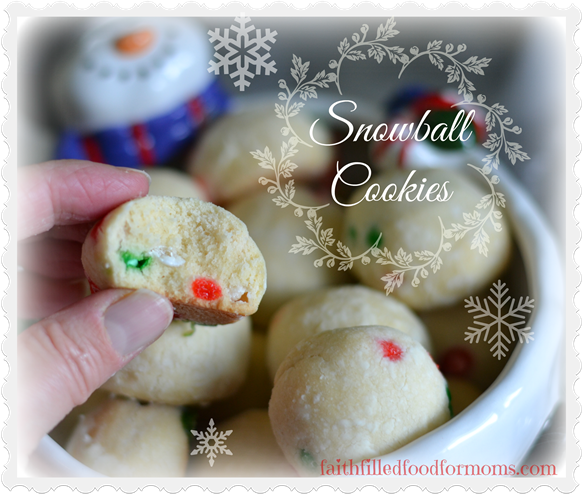 4 If you are looking for more Holiday Recipes, check out these delicious Christmas Recipes anyone can make! Click here or on the picture above for your free recipe card. 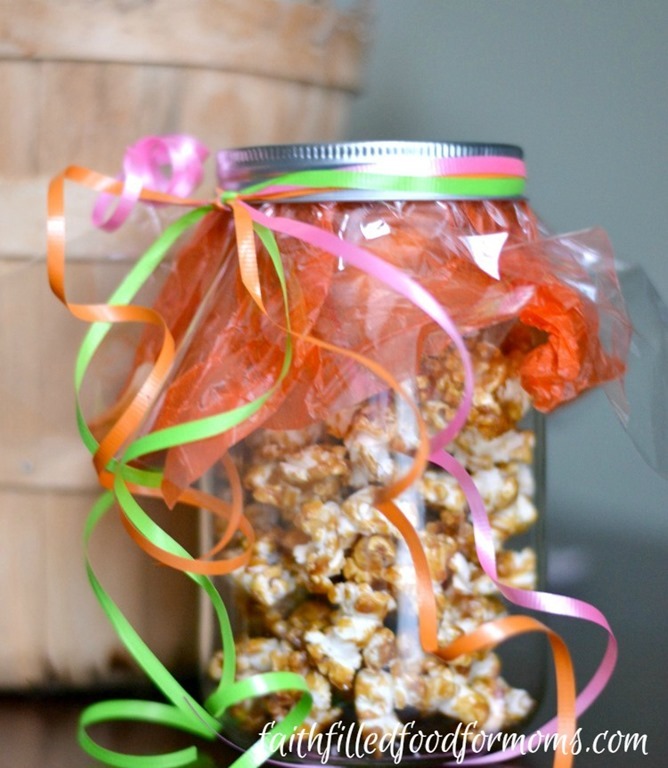 Great DIY Gift for Teachers, Coaches, Neighbors and co Workers! I have some other sweet goodies I will be adding to the list so check back! 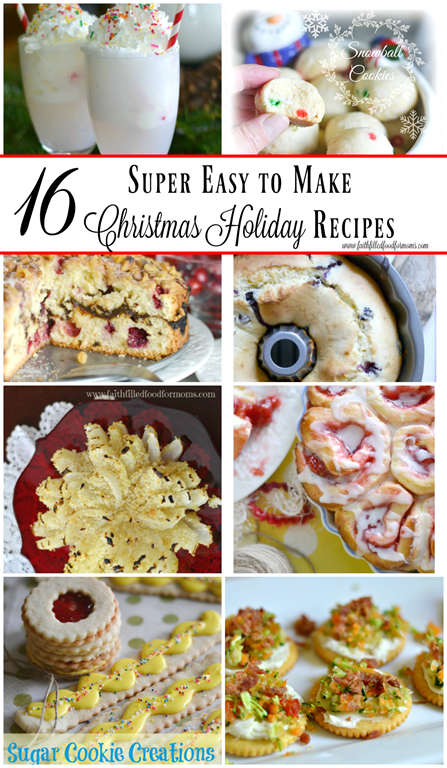 If you are looking for more Holiday Recipes, check out these delicious Christmas Recipes anyone can make! Adorable! I’m pinning this! I’m so glad I found you through Motivation Monday. I’m a new follower! You are so welcome Shannon! Enjoy and blessings to you! These are so pretty, Thank you for sharing these recipe cards. I pinned it so I can find it again later. What a great idea! Thanks for saving me a lot of work! These are the perfect cards for giving out with food gifts at Christmas! 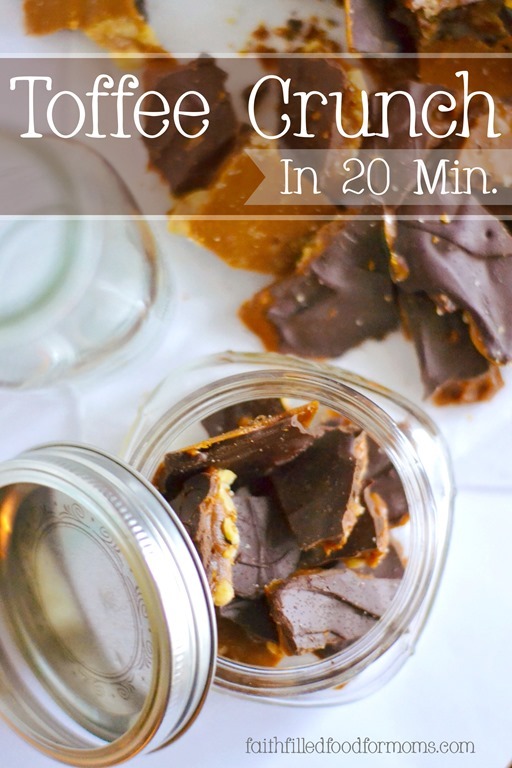 I’m going to make your Toffee Crunch for my kids’ teachers this year and I’ll use these too. Thanks for sharing and for linking up through the Shine blog hop.